Sadly, the lines between “thinking” and “lobbying” have long been blurred and “corporate America” isn’t the only culprit. There are far too many instances where the DoD and the U.S. Army have employed theoretically disinterested parties to hide outright incompetence and questionable behavior from the prying eyes of the public and the warriors they lead. For instance, take the GAO (Government Accountability Office) report of October, 2009 which recommended independent testing of body armor after their investigations had uncovered much of the same shoddy body armor testing now chronicled in the latest DOD IG report. 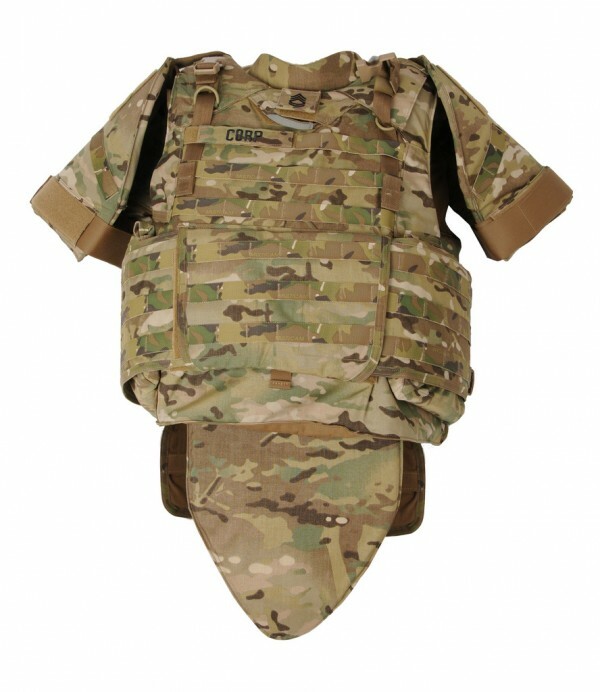 We listened to much of the same nonsense and double-talk from our military leaders, but in bowing to public pressure the Secretary of the Army asked the National Research Council to investigate body armor testing procedures. I am not sure what became of this National Research Council study, but I suspect that its sole purpose was to lead Congress to think that “things are under control.” Clearly, they aren’t. Actually, the National Research Council is a “think tank” often employed by our government to put distance between themselves and potentially harmful setbacks to their careers. While many believe that contracting academics will provide a “dispassionate” and science-based opinion, academicians rely on government grants. Cynically, I for one have a difficult time believing they would bite the hand that feeds them. In any event, the mandate of the National Research Council is to recommend new testing procedures but not opine on the blatant disregard of existing test procedures and guidelines that led to the GAO’s and IG’s damning reports. I am quite sure that Lt. Gen. Phillips and his cohorts like Col. Cole, Project Manager for Soldier Protection, and US Army Brigadier General Peter N. Fuller, the Program Executive Officer of the Soldier Systems Center, are thrilled to see that a “disinterested” third-party had intervened to cover up their gross incompetence. If this were true, why did the DoD turned loose a bevy of beltway lawyers to keep autopsy records secret that clearly indicated that the U.S. Army was sending men and women into combat with defective body armor? With the support of brilliant pro bono legal representation by a team from the NYC office of Kirkland & Ellis, LLC, a federal district judge in D.C. issued a ruling in 2010 on SFTT’s editor’s request under the Freedom of Information Act (“FOIA”) for forensic records held by the Department of Defense regarding the performance of government-issued body armor. It’s hard to imagine that DOD would not release these records if they proved that although 35% of the KIA’s during the specified two-year period for whom even fairly complete records exist had “not perfectly intact” plates, not a single KIA resulted from penetration of the plates. As a former banker who suffered through countless countless consulting firms (with a well-scripted mandate) and now a close witness to the tragedy of the military cover-up of defective body armor, I have sadly learned that “think tanks” are no substitute for ethical leadership. The brave men and women who serve our country so valiantly deserve leaders who put the safety of their troops before their own careers. Is this asking too much? Military Helmet Sensors: Big Contracts but No Findings?